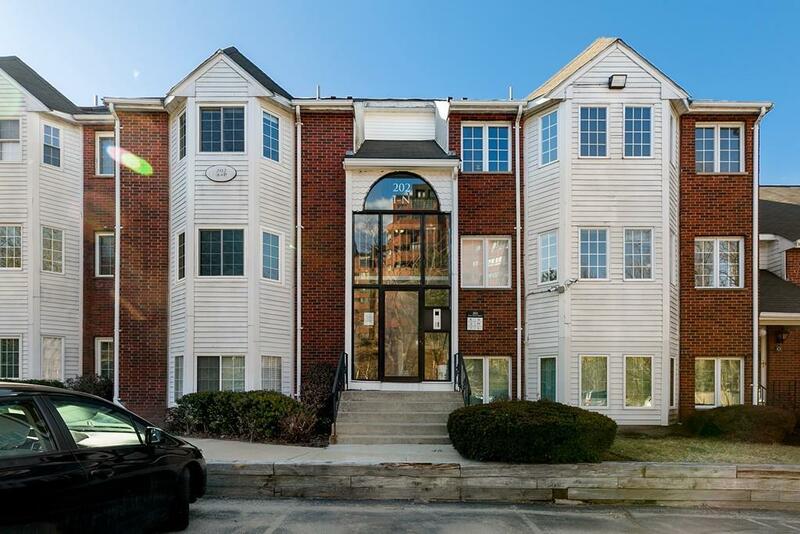 Step into this wonderfully maintained two story condo! 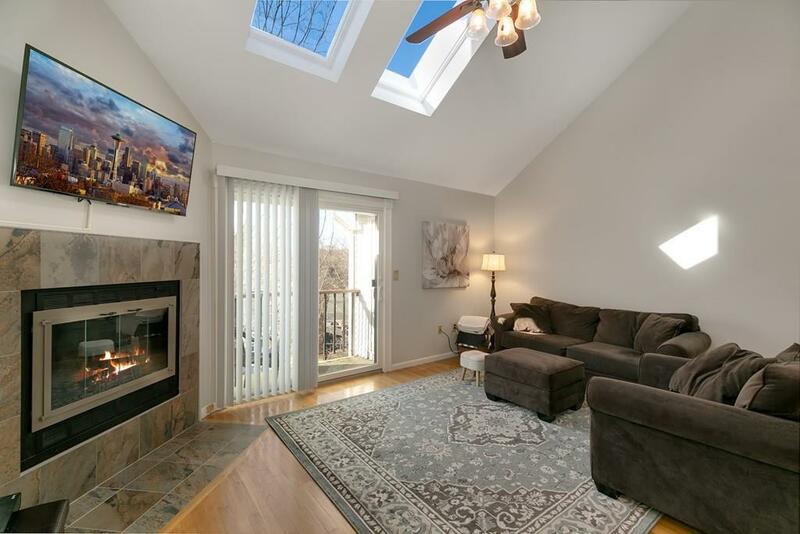 Right away you'll notice the hardwood floors and open atmosphere of the main floor. In the living room, you'll find a tiled fireplace and a slider leading to the private balcony. With high cathedral ceilings and multiple skylights, the space immediately feels twice the size. Flowing into the dining room and kitchen area, you'll notice how the open floorplan will make entertaining a breeze! The kitchen offers plenty of counter space and cabinet storage. The main floor features a full bathroom and a spacious bedroom with beautiful windows to let the sunshine in. The second floor is the master bedroom with a full ensuite. 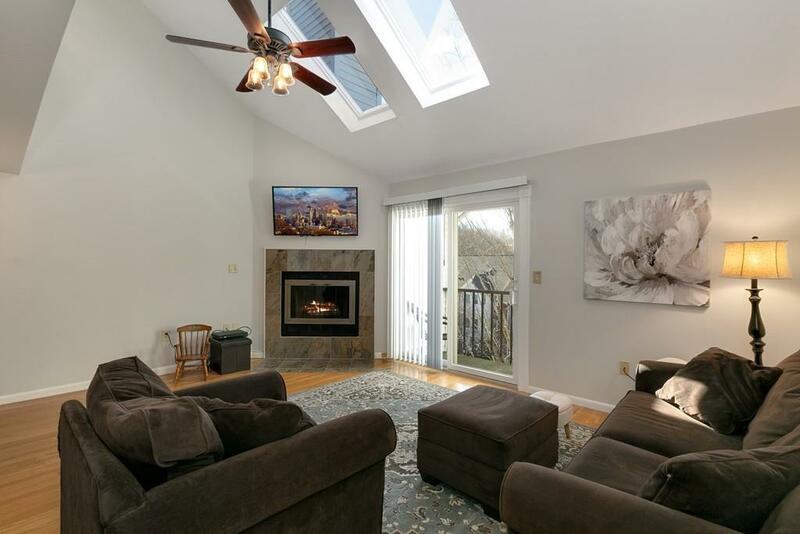 This master also has multiple skylights and high ceilings. In the ensuite, there's a full shower that has been wonderfully maintained. This condo has it all! 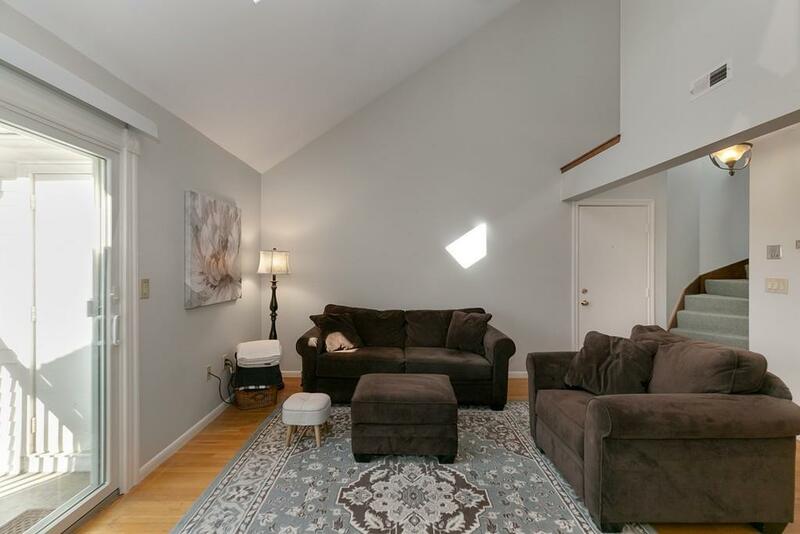 Listing courtesy of Matthew Langlois of Redfin Corp.. Disclosures Buyer And Buyers Agent Must Verify All information And Perform Their Own Due Diligence. Listing provided courtesy of Matthew Langlois of Redfin Corp..